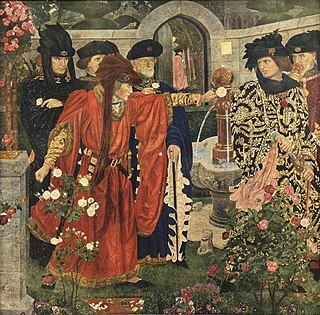 The Tudor rose (sometimes called the Union rose) is the traditional floral heraldic emblem of England and takes its name and origins from the House of Tudor, which united the House of York and House of Lancaster. The Tudor rose consists of five white inner petals, representing the House of York, and five red outer petals to represent the House of Lancaster and its superioirty to the House of York. 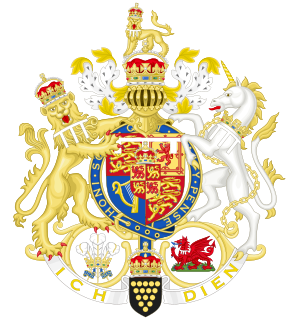 The House of York is a cadet branch of the English royal House of Plantagenet. 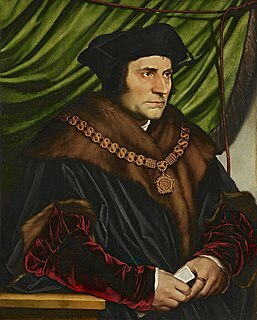 Three of its members became kings of England in the late 15th century. 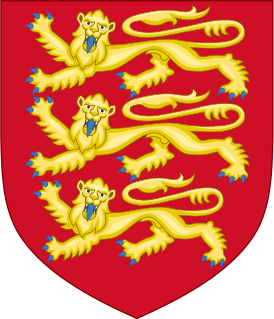 The House of York is descended in the male line from Edmund of Langley, 1st Duke of York, the fourth surviving son of Edward III, but also represented Edward's senior line, being cognatic descendants of Lionel, Duke of Clarence, Edward III's second surviving son. 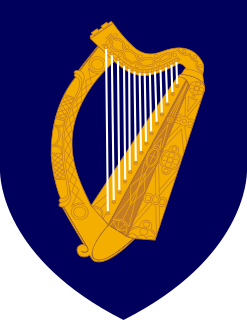 It is based on these descents that they claimed the English crown. 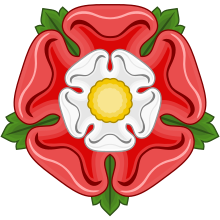 Compared with the House of Lancaster, it had a senior claim to the throne of England according to cognatic primogeniture but junior claim according to the agnatic primogeniture.